Arthur H. Hodgins preserved Messenger of Peace from the exuberance of early 1970s highway construction. 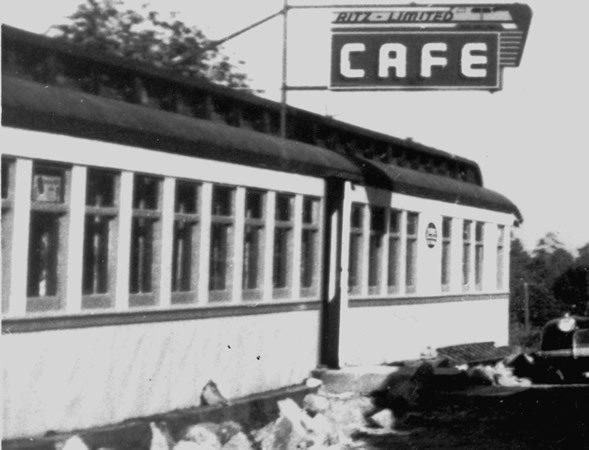 Without his significant and heroic effort, this chapel car and many of its stories would have become distant memories. 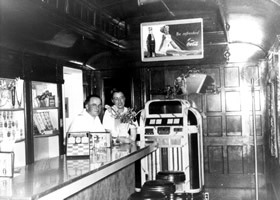 He discovered the car adjacent to Highway 2 near Snohomish, Washington where it had served as the Ritz Limited Cafe. It was in the path of a highway construction project and in May 1971 he moved it to his backyard in the City of Snohomish. There, he cared for the car until he retired. In 1985 he moved the car to his retirement home near Grayland, Washington where he continued to care for it. Messenger of Peace made a wonderful seaside cottage and was the site of many happy memories for the Hodgins family. After Mr. Hodgin's passing, his children considered how best to care for the car. They wanted to ensure preservation of this artifact of history that had been very important to their father. In May 2007, Arthur's son Arthur W. Hodgins and his wife Mary donated Chapel Car 5 Messenger of Peace to the Northwest Railway Museum. In September 2007, the Museum officially accepted the car and moved it to Snoqualmie.